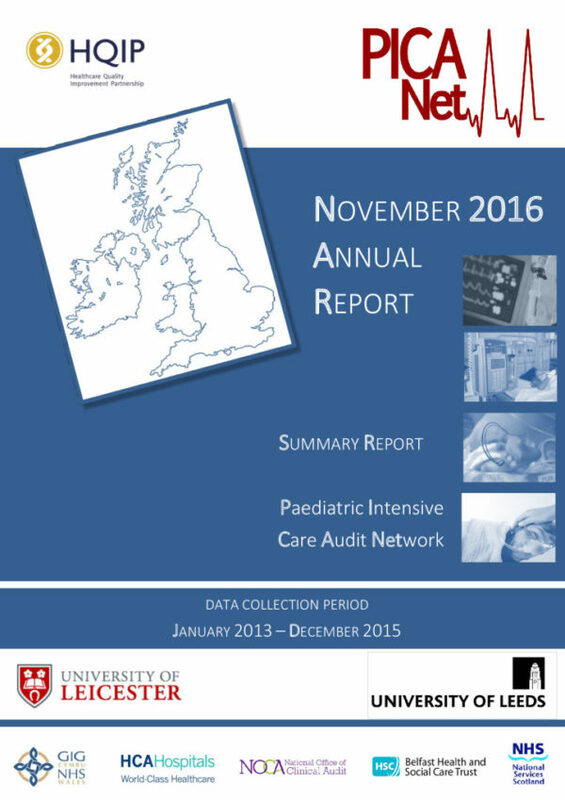 PICANet was established in 2002 and aims to continually support the improvement of paediatric intensive care provision throughout the UK by providing detailed information on paediatric intensive care activity and outcomes. 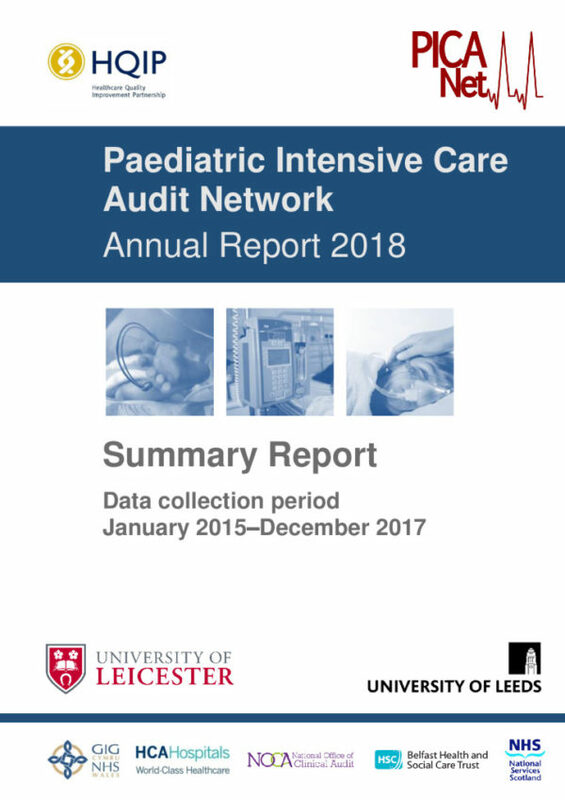 This audit collects personal, organisational and clinical data on all children with a clinically determined need for paediatric intensive care. It audits the quality of care delivered against the Paediatric Intensive Care Society (PICS) standards, which cover the whole patient pathway from the initial referral to paediatric intensive care, specialist transport and then inpatient care. Additional information on all HQIP-commissioned projects is available on the National Clinical Audit and Enquiries Directory. For further information about this project, please contact the project team directly using the contact details listed in the ‘Supplier Info’ section above. 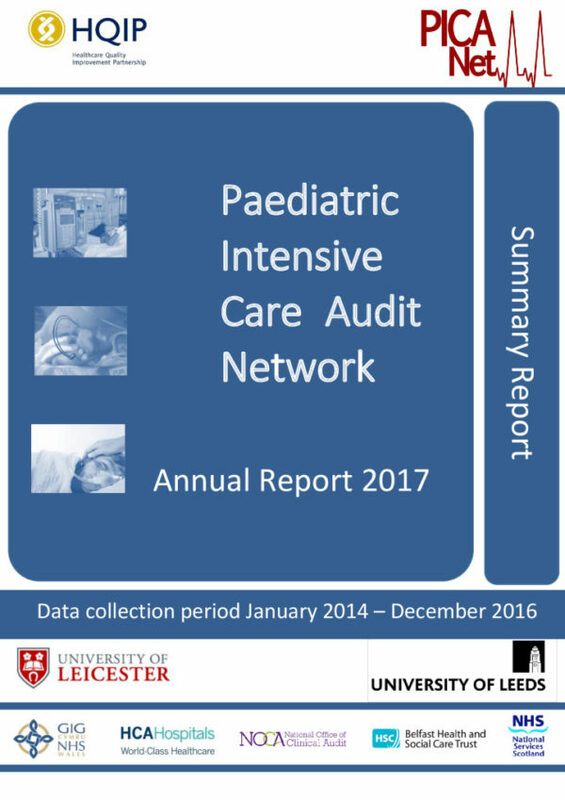 The 2017 Paediatric Intensive Care Audit Network summary annual report.